Scientists are about to make a record-breaking unveiling of the first picture of the black hole Sagittarius A, which is the centre of our galaxy Milky Way. This dark spot up in the wide universe has been a part of several astrophysics theories. 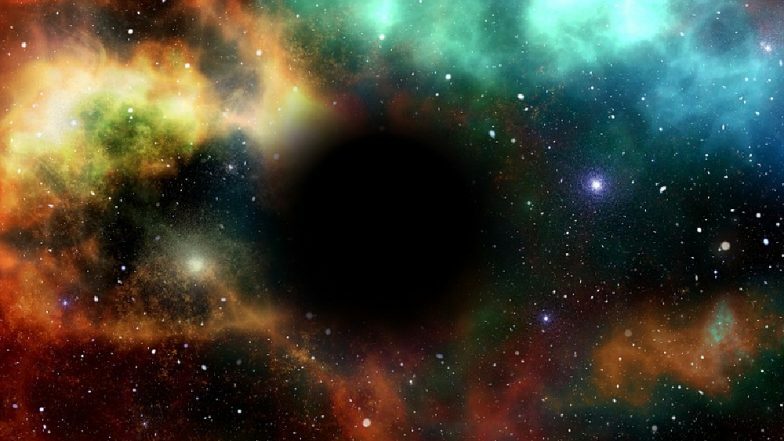 This monstrous black hole which has 4 million times greater mass than our sun will be unveiled to the public today by Event Horizon Telescope. And if you are a keen enthusiast of astronomy and related fields, you can watch the live streaming of the black hole today. An international collaboration called the Event Horizon Telescope is releasing the results of an attempt to photograph this Sagittarius A*. You can watch all the live action and we will give you the details of how to tune in to the big mystery coming alive. The Event Horizon Telescope (EHT) Collaboration will reveal the results in simultaneous press conferences around the world. These conferences will be held in different languages, starting at 13.00 Universal Time, April 10. t is a groundbreaking discovery which will take place in Japan, Denmark, Belgium, US, Tokyo, Spain and Taiwan. The image of Sagittarius A is expected to capture the black hole’s shadow along with its accompanying disk of bright material. The National Science Foundation will also be live streaming the event on their YouTube channel. Other than that, observatories will also share details on their social media handles. You can also watch all the updates on ehtblackhole.alma.cl. There are many black holes in the universe and there is no accurate number of the size of each. And getting a picture of it is extremely difficult. To get this image, almost 8 radio telescopes have been used to capture a glimpse of the center of our galaxy. Enormous data from these telescopes was combined to make the final image. So today at 13.00 UTC, a big part of what we have seen in science fiction will be showcased on reality and you wouldn't want to miss it.